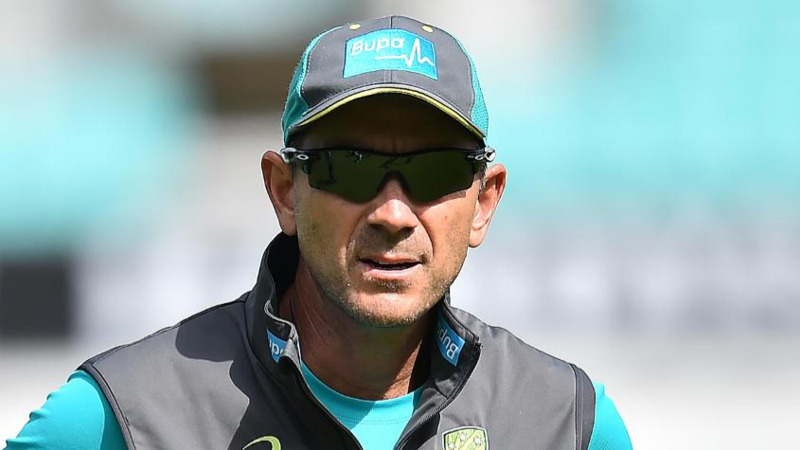 England Captain is delighted having sent the arch-rivals Australia home without a win on the tour. 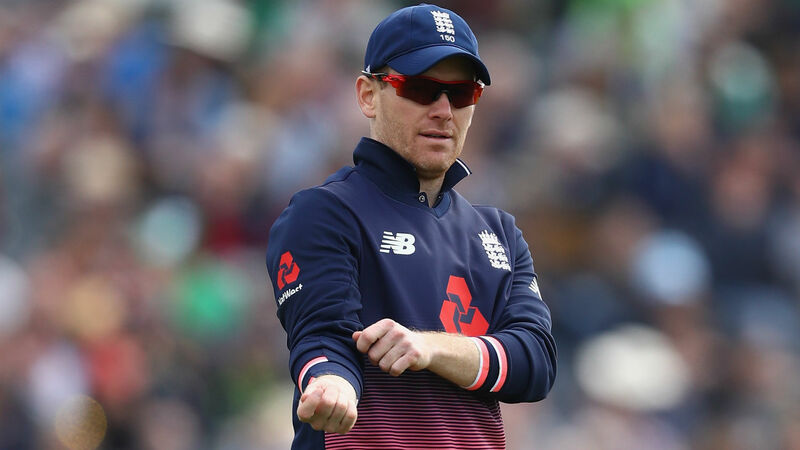 England Captain Eoin Morgan is extremely delighted having sent the arch-rivals home without a win, after his side comprehensively beaten Australia in the lone T20 International at Edgbaston on Wednesday, 27th June. 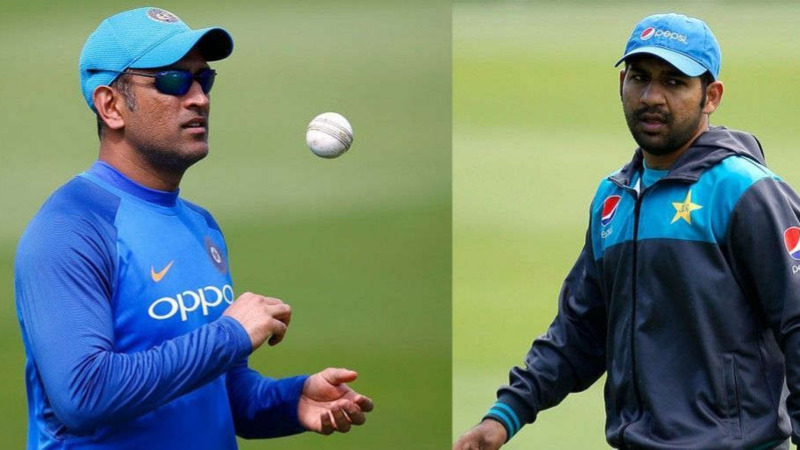 Morgan has hailed his side's performance as nothing short of fantastic, having followed the hammering last night after soundly whitewashing their historic nemesis in the ODIs 5-0. England batted first and on the back of brilliant batting efforts from Jason Roy, Jos Buttler and Alex Hales reached a very stiff looking 221-5 before putting the Australian batting line up across a decent bowling effort, where Adil Rashid's 3/27 in 4 overs helped them restrict Australia to 193-10 despite a fine hand from the opposition captain Aaron Finch.